* Made from High Speed Steel. 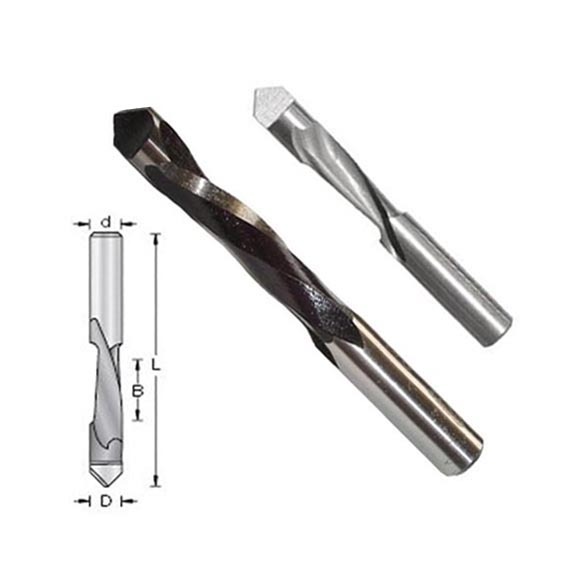 * Single Spiral Flute bits drills its own starting hole, for blind routing in wood and soft metal. * Perfect for: Drywall, Wallboard, Vinyl coated panels, Aluminum and Plywood sandwich panels. * Titanium Coated are available on request. * Router Bits Set are available on request.